What could be better than a phenomenon? The return of a phenomenon. 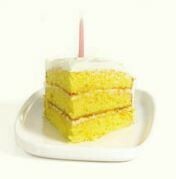 Ten years ago Anne Byrn's The Cake Mix Doctor began its extraordinary run as one of the most popular baking books of all time. 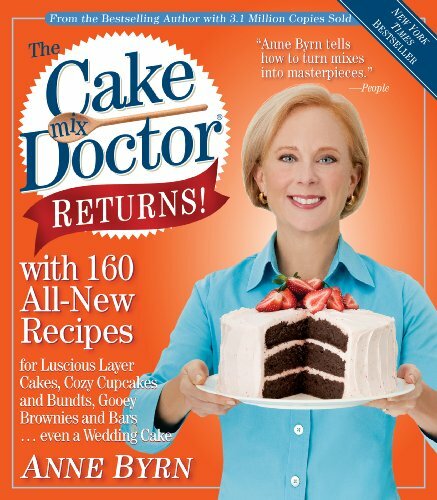 Now Anne Byrn is back with the all-new Cake Mix Doctor Returns! From the beloved author who showed home bakers how adding a touch of sweet butter or a dusting of cocoa powder, a dollop of vanilla yogurt or flurry of grated lemon zest could transform the ordinary into the extraordinary. 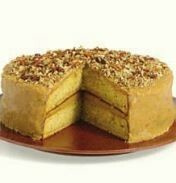 Here are 160 brand-new recipes - that's right, 160 amazing cake mix recipes - for luscious layer cakes, sheet cakes, brownies, bars, cookies, and more. And the book is needed more than ever. Today 90 percent of home cooks use prepackaged mixes, while the economy is creating a perfect excuse to let them eat cake - cake equals happiness. And what cakes! 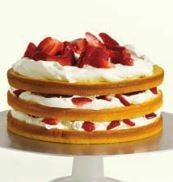 40 layer cakes, from Tiramisu Cake to The Best Red Velvet Cake, Strawberry Refrigerator Cake to Chocolate Swirled Cannoli Cake. 35 sheet cakes. 38 bundt and pound cakes. 16 cupcakes and muffins, plus the cult classic Whoopie Pie. And brownies, bars, and cookies, including Spice Drop Cookies, Angel Food Macaroons, and Chocolate Espresso Biscotti. There's even a wedding cake, a frequent request from the author's passionate online community. 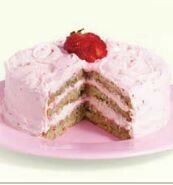 The Cake Mix Doctor is back - just say ahhhhh!